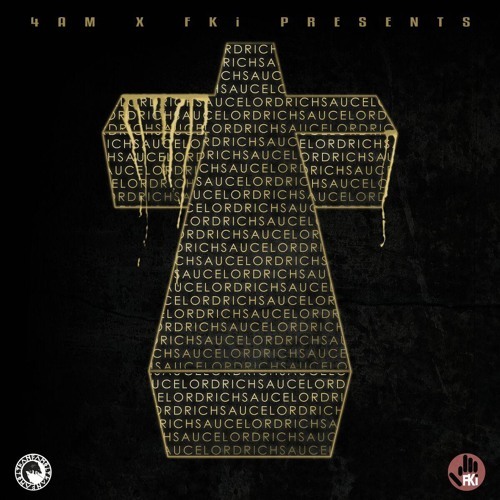 SauceLord Rich, member of production crew FKI, recently took the solo route and released a compilation mixtape titled Know Me. Features on the project included Young Dro, T.I., Key!, King L, and Bankroll Fresh, who was tragically murdered two months ago. Check out below the tape’s T.I, King L cut “How” also featuring 5ive Mics.